Ensure your organisation is recognised for its commitment to delivering exceptional service. 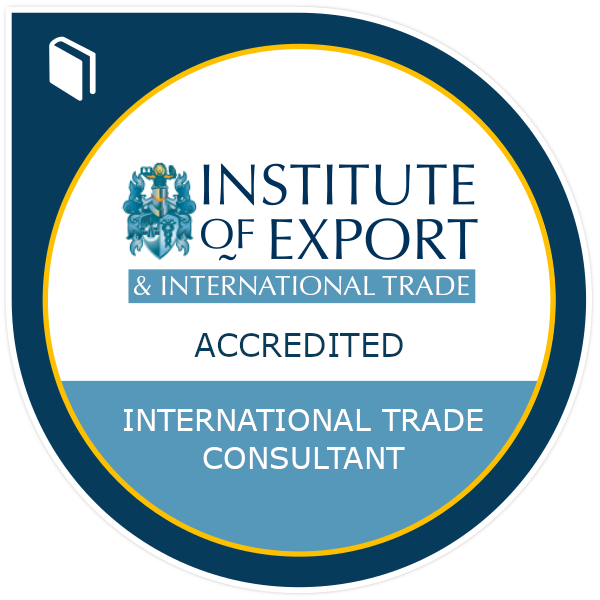 The Institute can accredit consulting organisations, offering a plethora of benefits. By displaying the IOE&IT accredited status customers can be confident in the standard of service your organisation will provide. Why not be part of UK PLC growth and future trading excellence? Join today to stay ahead of the competition and be part of the fastest growing profession in the UK for just £375 + £38 (CPD) per year. This includes one year Full Membership to the Institute.